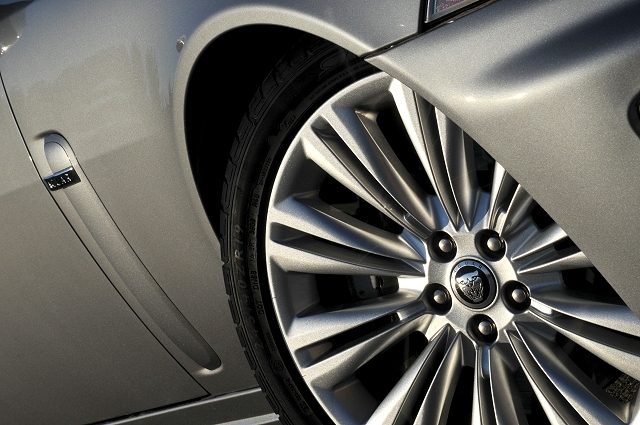 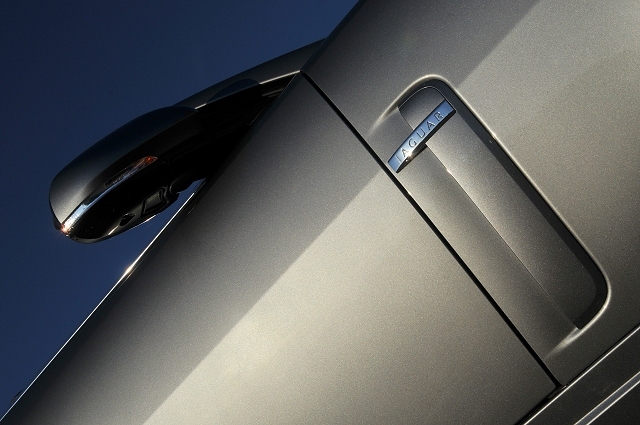 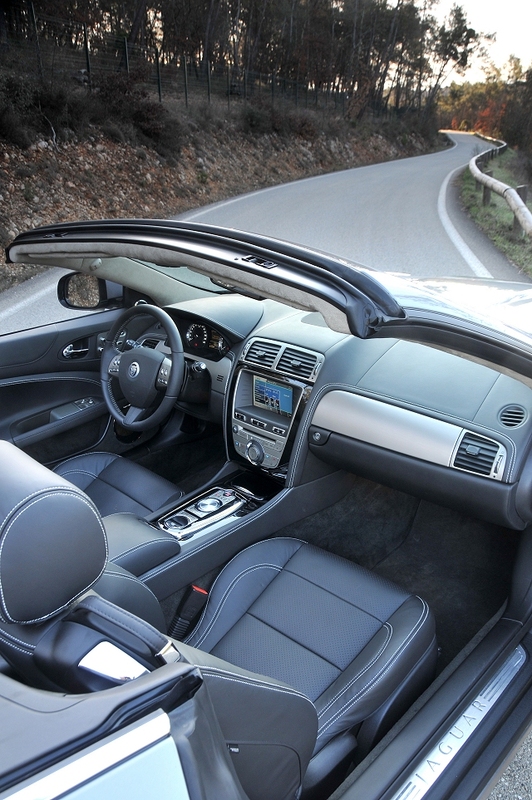 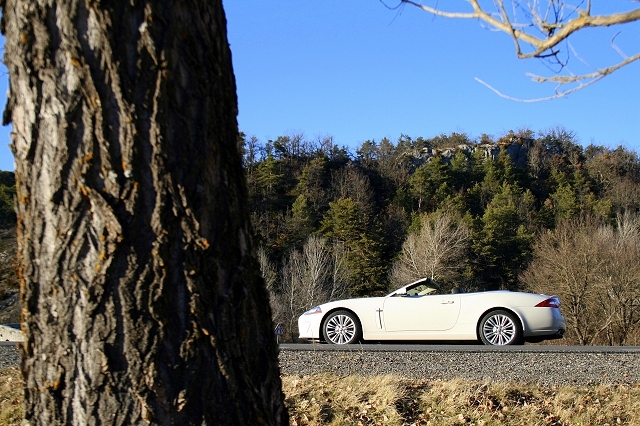 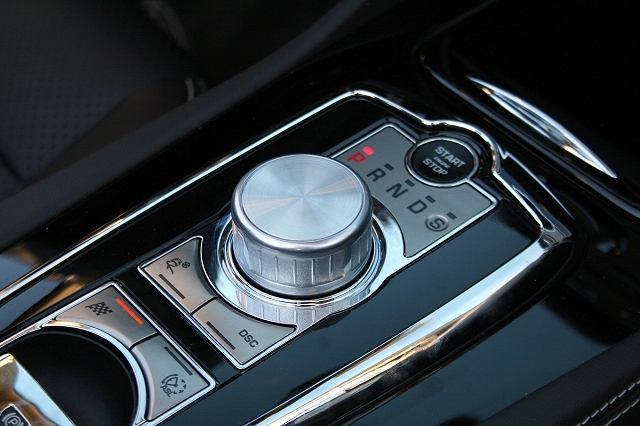 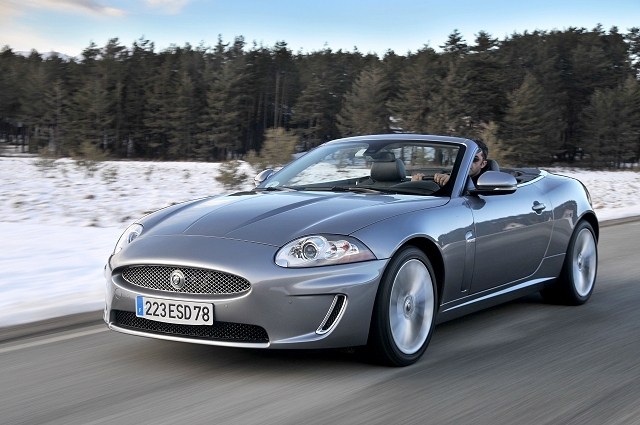 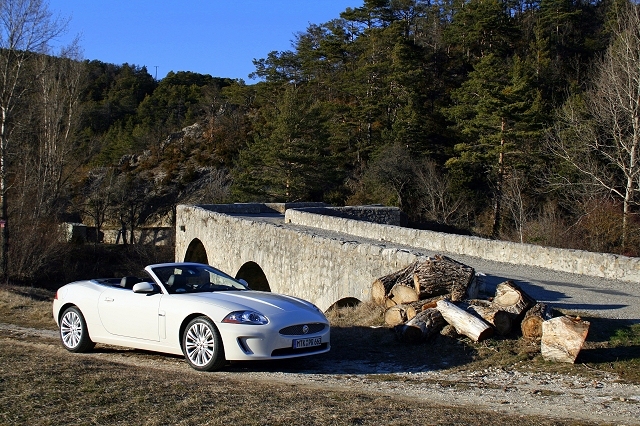 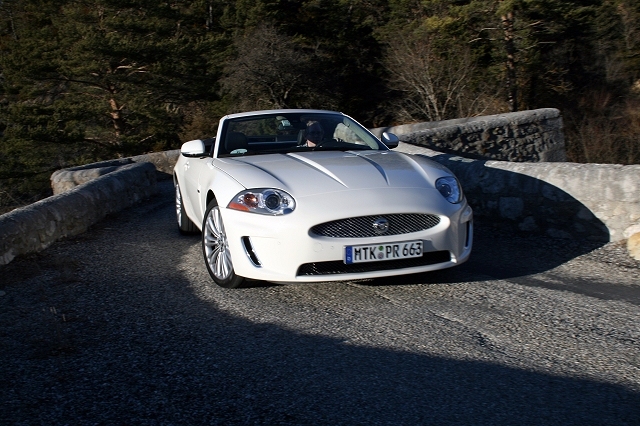 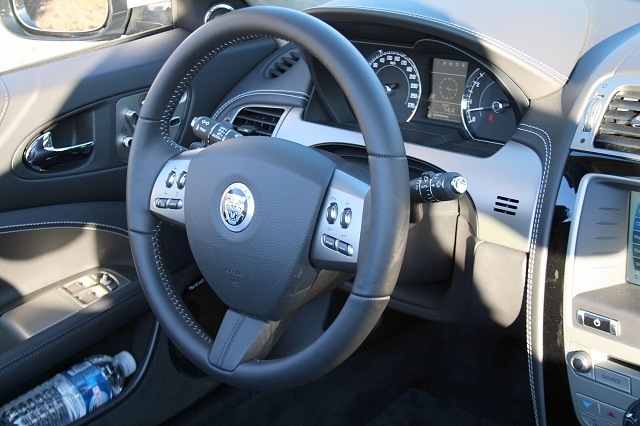 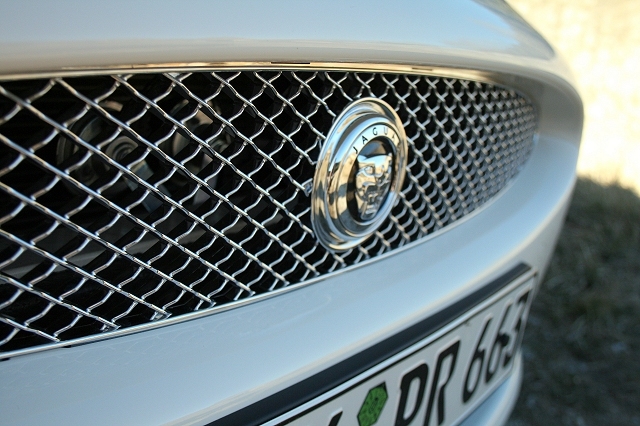 The all-new Jaguar XKR features a polished sleek design with traditional luxury car touches. 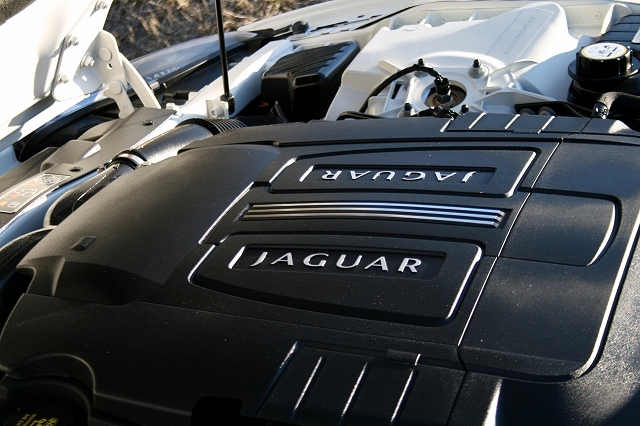 Under the hood is a 300 horsepower V8 engine. 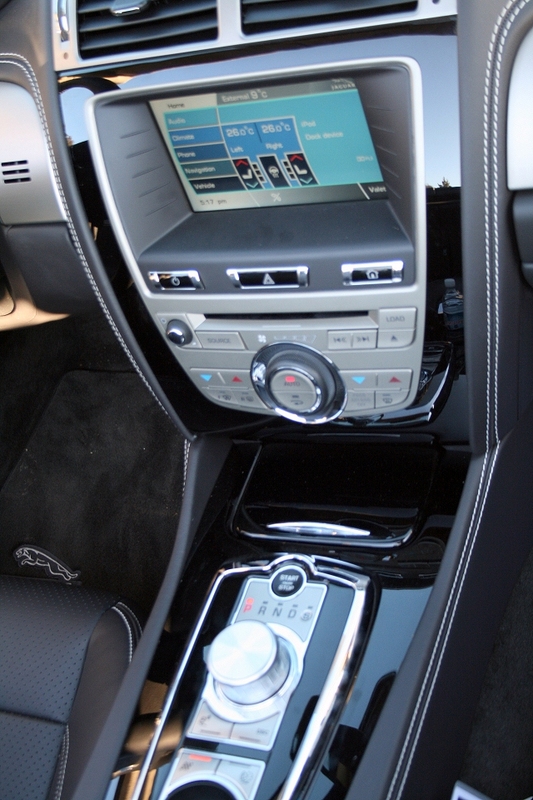 Standard equipment includes heated, 10-way-adjustable front seats, touchscreen navigation, keyless entry with keyless start, a seven-inch video display, Bluetooth, satellite radio, front and rear park assist, and electronic parking brake. 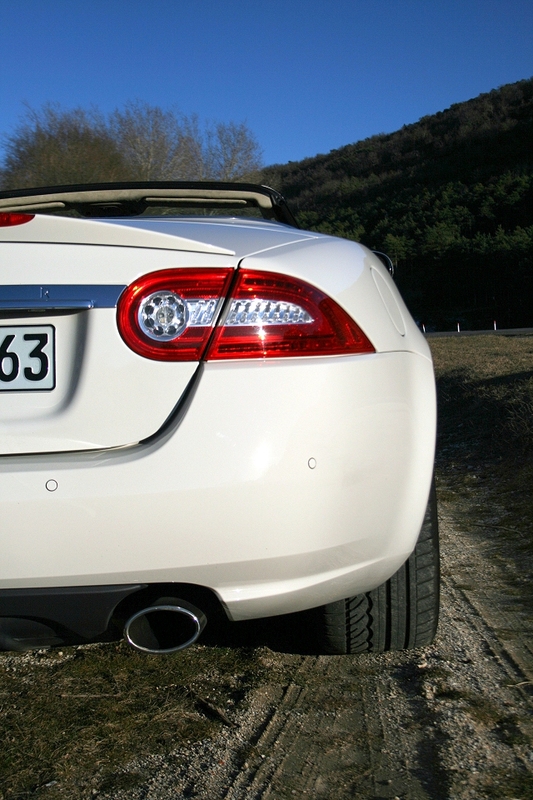 The XK lineup also offers front, side, and thorax airbags with an active restraint system that monitors seat application to determine the proper amount of airbag deployment in the event of a crash. 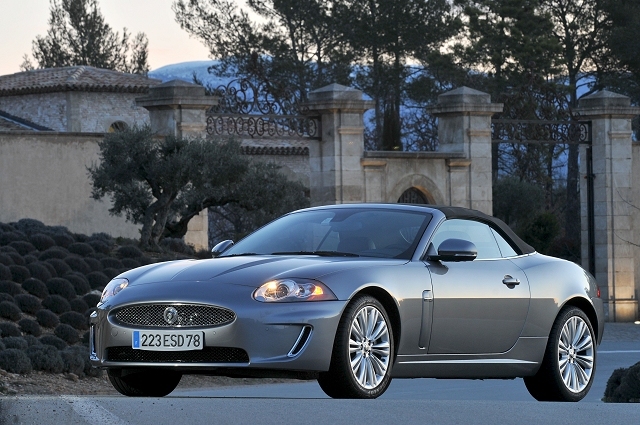 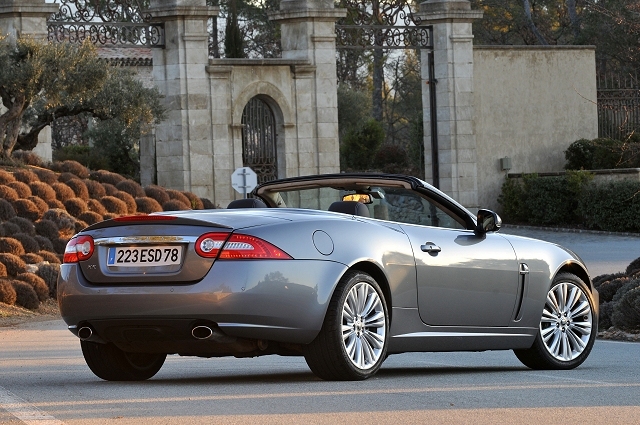 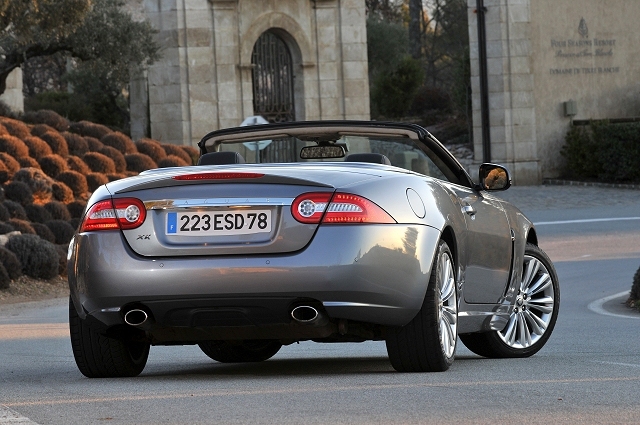 The 2010 Jaguar XKR will hit the market this summer.